Posted by Admin | February 19, 2019 | Casual, RPG, Simulation, VR. 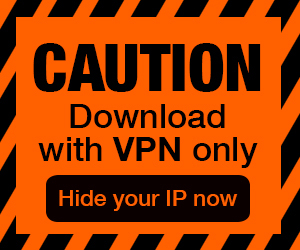 Hammer & Anvil VR Free Download PC Game Cracked in Direct Link and Torrent. 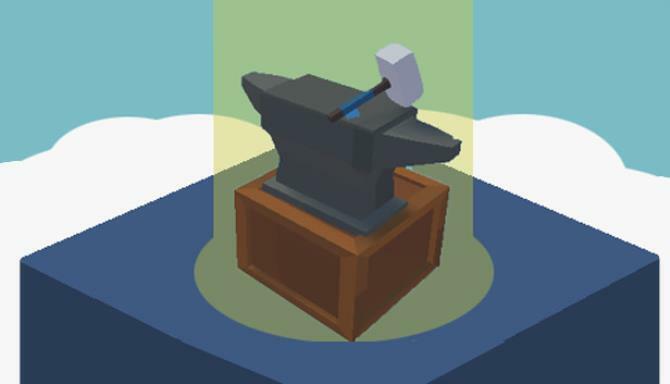 Hammer & Anvil VR – Become the blacksmith of the village! Forge axes, dagues, spikes, shields and sword from iron sticks and other base materials. Become the blacksmith of the village thanks to this blacksmith simulator, a VR experience. Forge axes, dagues, spikes, shields and sword from iron sticks and other base materials. Learn how to use an oven, an anvil and a grindstone to build your weapons from scratch. You will be able to update your equipment with your earned money. Completes customers’ orders within the time limit so you can earn money. Be careful, if you don’t have any money left, the game is over !